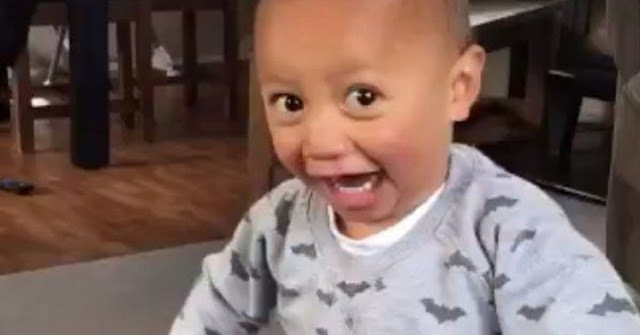 Herea Winitana from Rotorua, New Zealand (or Aotearoa ), shared a video of an adorable baby over the weekend — and just like that, Down Under's collective heart was melted. According to TVNZ, baby Atutahi has only just turned two-years-old, but he's well on his way to mastering the powerful show of Maōri culture and identity that is the haka. Just watch. 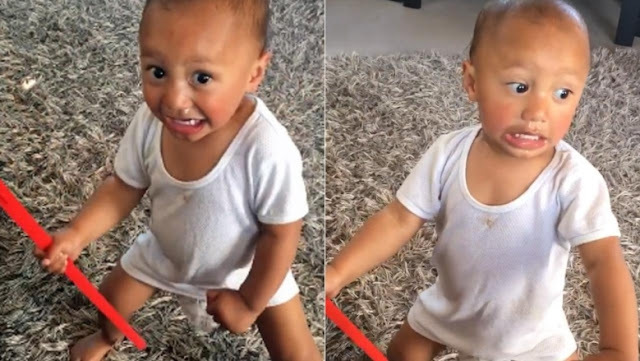 One commenter wrote, "As a non Maori, seeing tamariki [children] as young as this baby, performing a haka in a non formal environment (with probably his father), I can't help but appreciate the whanau [family or community] of this young boy. Great work, and keep inspiring us here in Aotearoa and around the world, with your young ones raw passion for hakaz... Chur 🤙😀 much aroha. [love]"
"I love this on so many levels. My 'original' culture was stripped from my ancestors by force. Even though I'm not Maori, I'm still filled with pride knowing that his will be passed along for at least one more generation," wrote another. And there's more where this video came from. Another haka Atutahi performed last year (with his dad, Manii Konui, chanting along) who and shared by the Facebook page Maōri Worldwide, garnered 11 million views. 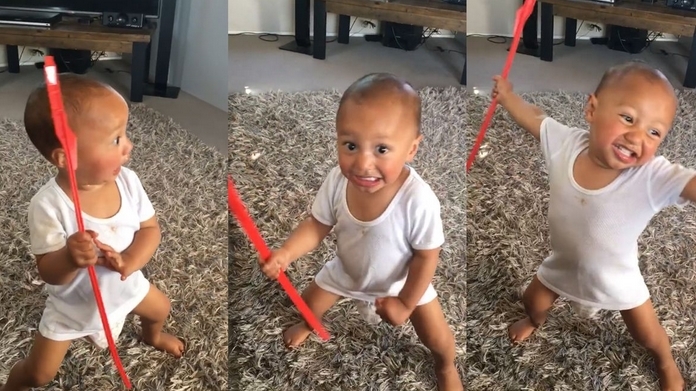 Responses to "Adorable Maori toddler charms the internet with passionate haka dance"